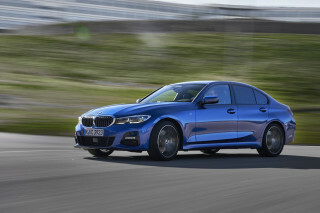 The new BMW 3-Series has yet to make its world debut at the Geneva Motor Show on March 1, but TCC is among the first in the world to drive the new vehicle — and you’re among the first to find out what BMW has in store with its new range of sports sedans. Thirty years ago, BMW launched its original 3-Series sedan. The various editions have evolved into more luxurious machines, but the 3-Series never lost its heart and has always been able to please its owners with a lot of driving pleasure, or Freude am Fahren, as the Germans call it. The 3-Series isn’t only an icon as a result — it’s the benchmark in its very competitive class. 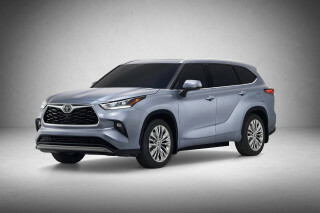 With the fifth generation ready to hit the market in March, expectations are high. That applies not only to its driving dynamics, but also to the bundled-in technology and its design. 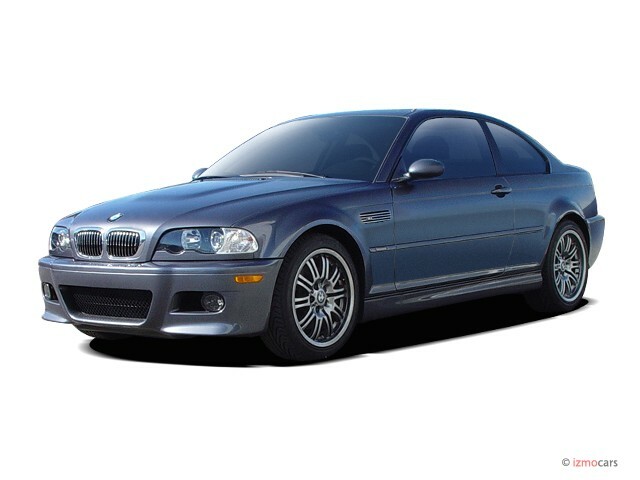 The latter is probably the most contentious point for BMW-philes: Many fans hoped that the 3-Series would not have the controversial design of the 7-Series. But the more elegant lines of the new 5-Series gave them confidence that the upcoming 3 would be well balanced. And they will not be disappointed. Due to its wider stance (by 3.1 inches), combined with a slightly longer shape (by 1.9 inches), the BMW designers headed by Dutchman Adrian van Hooydonk, have found the right balance between sportiness, elegance, and BMW family looks. Adding up to 40 percent of all BMWs sold worldwide, the 3-Series models are by far the most popular from the German car manufacturer. So everything that made its predecessor such a success was preordained to be incorporated in the new version, and improved. No new 3-Series can be developed without new engines. In this case there are four new powerplants: the 320i Valvetronic four has 150 hp, 6 hp more than before, and its torque has been increased by 17 lb-ft to 148 lb-ft. The 320d diesel engine, with a new common-rail system, delivers now 163 hp and has 251 lb-ft of torque. 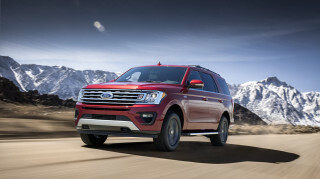 Completely new are the 2.5- and 3.0-liter six-cylinder engines. 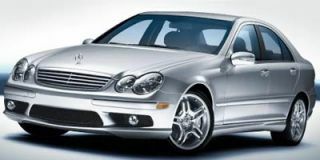 The former has 218 hp and 184 lb-ft, while the latter, already in use in the 6-Series coupe and convertible inEurope, has 258 hp and 221 lb-ft. By the use of a combination of aluminum and magnesium for the crankcase, the 3.0-liter in-line six weighs just 355 lbs, making it the world’s lightest six-cylinder in its class. The 330i has the highest output per liter, the best power-to-weight ratio, and the lowest level of specific fuel consumption as well. The needle of the odometer the 330i will stop at 155 mph and the new BMW should be able to accelerate from 0-60 in 6.1 seconds, the company says. 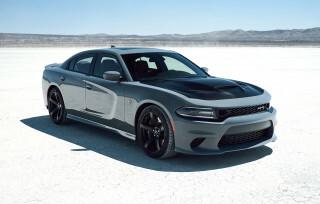 All engines are teamed to a manual six-speed stick, but a six-speed Steptronic automatic transmission is available. In all 3-Series versions, the engines are started with a start button in the dashboard. You can leave the key in your pocket or purse. BMW has spent much energy raising the bar for the 3-Series’ chassis and suspension performance. Depending on equipment and weight loads, the weight on the rear axle of the 3-Series varies from 48-56 percent. With rear-wheel drive this means better traction and directional stability than many rear-drivers. The longer wheelbase and wider track contribute to the improved driving qualities of the new Bimmer, which also uses a new front axle with MacPherson struts and a new five-arm rear axle. 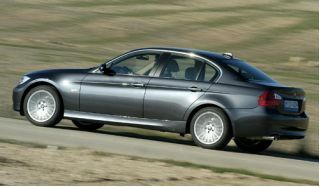 The car also benefits from the new systems that were introduced in the 5-Series, such as DSC (Dynamic Stability Control) that has extra functions on the 325i and 330i, such as dry-braking the brake discs on wet roads, or “brake standby,” which works by pre-setting the linings for a quick response. The system also prevents the car from rolling back when setting of on a hill and avoids the “dive” effect before a standstill. 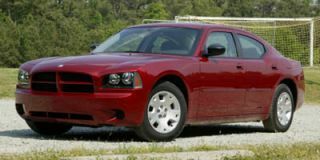 A 0.6-inch lower sport suspension is standard on the Dynamic Executive version. 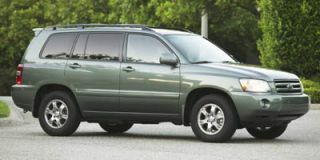 The safety equipment includes front airbags, side-impact airbags up front, and side curtain airbags. The structural stiffness of the car is so high, according to Prof.Dr. Burkhard Göschl, member of the Board, that side-impact for the rear passengers would not add any extra safety, so they are not available. Furthermore the 3-Series has two-stage adaptive brakelights that increase the intensity of during hard braking or whenever ABS is activated. The 3-Series comes on 205/55-16 rubber, but the 330i has 17-inch wheels. 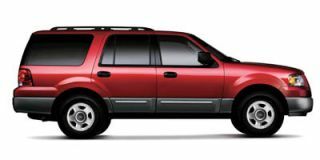 Aluminum 18-inch and 19-inch wheels (approved for 225/35 rubber up front and 255/30 at the rear) are available. RSC, the Run-flat System Component that allows you to continue for up to 1200 miles after a tire leak, is an option. 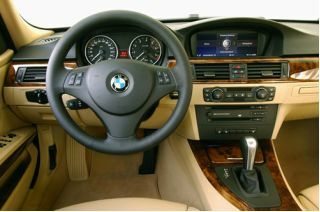 The 3-Series sedan is equipped with automatic air conditioning with a micron filter, cruise control (active cruise control is an option), a center armrest, power windows and mirrors, and height adjustable front seats. Besides ABS and DSC there is also Dynamic Brake Control and Cornering Brake Control (CBC). 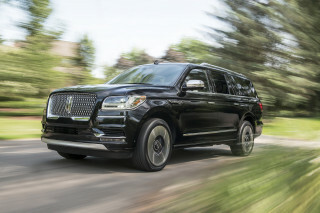 The Executive version (in Europe) also has Park Distance Control in the rear, a rain sensor that automatically switches on the lights, and automatic air conditioning front and back. The most important feature of the Dynamic Executive version is the 0.6-inches-lower sport suspension. 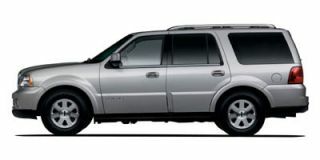 This version is equipped with sport seats, xenon headlights and 17-inch wheels with 225/35 tires. We started our driving sessions with the 320d, which proves again that diesel engines can be fun to drive. During our 2.5-hour drive through the Valencia region in Spain, we enjoyed the serious engine torque when accelerating in the mountains. When you push the car to its limits, DSC regulates everything gently — and with a push on the button in the center console you can disconnect DTC traction control. Only then, by application of the brakes, can you make the BMW tail-happy. Steering is direct and precise, shifting is quick and supple with short lever throws. It’s too bad, though, that the center console is so high so that you touch it whenever shifting. The seat can be adjusted in a higher position to correct the problem, but that can cause its own problems as well for visibility. With the 330i, the difference with the diesel engine is clear. The six-cylinder feels sporty, and wants to be pushed without getting noisy and on your nerves. Of course, its torque of 221 lb-ft is considerable and you can rely on it being available whenever you need it and in no time you are used to the active steering that is an option on the six-cylinder models. Until the M3 arrives, the 330i is the sport-tuned 3-Series. Our driving on the Albacete race track in the 330i with that sport suspension proved the new car engaging and direct — and by disengaging DSC, we enjoyed the qualities of the 330i even more than on the open roads. U.S. sales begin this spring — and with its grip on the road as secure as its grip on BMW fans, the 3-Series is sure to remain the target in the class.